Be sure to check our size guide. Our sizes are a little different! A pretty sandal with heart shape cut-outs and scalloped edges. The Sweetheart is fully adjustable with buckled toe and ankle straps. The entire Sun-San range comes on a spongy urethane sole with rust proof buckles. They can be worn in water and handwashed with a gentle detergent. They are supremely comfortable and you might find this is the only shoe your little one will want to wear! The white Sweetheart sandal is a perfect summertime sandal. 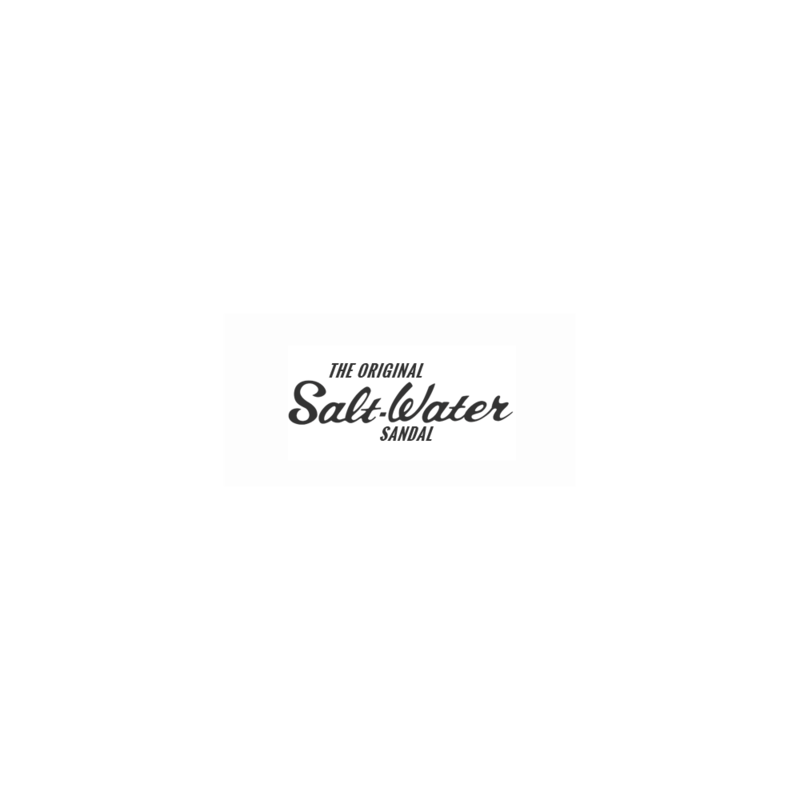 The Salt-Water blog has sections on style, family, things to do plus interviews with super fans.